Social networking sites open so many doors for every individual in the world to have a better and open social status. These sites are bridging the gaps of communication for all the people all around the world. Social sites are meant to make communication a great habit. It would be unfortunate for anyone to miss being a member of Facebook. There are 750 million active users worldwide. About 700 million members visit this site monthly. Facebook was established by Mark Zuckerberg with the help of his computer science classmates Eduardo Saverin, Dustin Moskovits and Chris Hughes, allowing users to create profile, share photos, videos and more. Making friends is no longer a hard job with this site. About 200 million members use this site to send and read posts. This is mainly use to update people with current events in your life and follow people and icons. 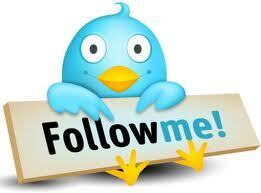 Twitter most of the times become the place where intrigues, news and events first took place. This site is also use for micro blogging and was founded by Jack Dorsey, Biz Stone, North Glass and Evan Williams. This is a social networking site that mainly serves professional users. 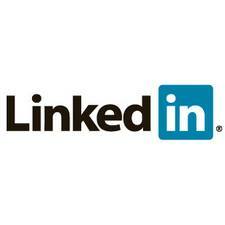 With a slogan “relationships matters” about 115.8 million users benefit LinkedIn since it was launched in May 5, 2003. 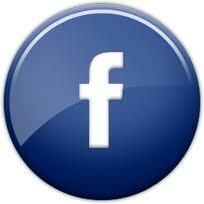 Reid Hoffman, Allen Blue, Jean-Luc Vaillant, Konstantin Guericke are the founders of this famous site. This social networking site has 80 million or more users. MySpace was launched in August 2003 by its founders Tom Anderson, Chris DeWolfe, Owen Van Natta, Mike Jones and Jason Hischhorn. In 2009, this site has estimated revenue of US$ 385 million. “The World’s Largest Platform for Creating Social Websites”, this is what Ning.com is known worldwide. Launched in October 2005, this site has 60 million and more users. Gina Bianchini and Marc Andreessen are the founders of this site with estimated revenue of US$ 30.0 million. 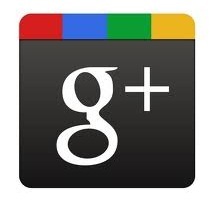 With 32 million users all around the world, Google + becomes a phenomenon even if this is very new. This social networking site was only launched in June 28, 2011 and already a big success. This has a slogan that says “Real-life sharing rethought for the web social networks.” Google+ is created by the Google Inc to rival the popularity of Facebook. 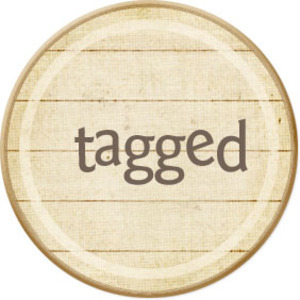 Tagged has more than 25 million users worldwide and is owned by the Tagged Inc. 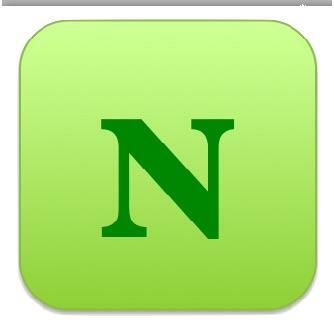 In October 2004 this social networking site was launched. This is famous with features like virtual gifts, share tags, browse people and playing games. 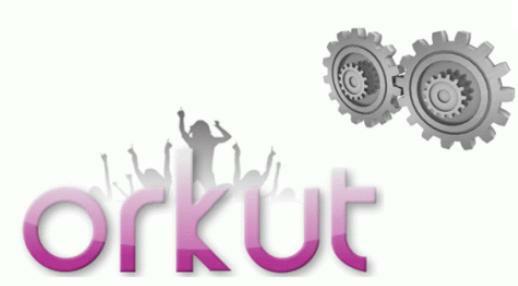 Launched in January 24, 2004, orkut.com is owned and managed by Google Inc and has 15.5 million members. Orkut Büyükkökten created and designed this social networking site that help users have new friends and let relationships flourish. Ramu Yalamanchi founded hi5.com in 2003. Its 11.5 million users enjoy many features like photo sharing, entertainment, games, users group and more. 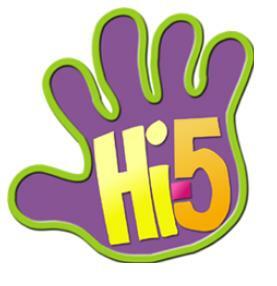 Hi5 Networks is the owner of this 9th popular social site in 2011. 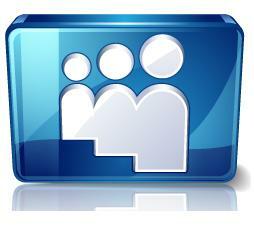 This social networking site is very famous amongst teenagers worldwide. 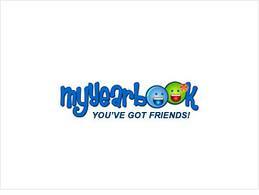 There are about 7 450 000 users that enjoy with myyearbook.com slogan “Friends.Flirts.Fun.” Geoff Cook, Catherine Cook and David Cook founded this youth themed site. With 6 years of existence, this network grows much bigger every year so as its revenue.